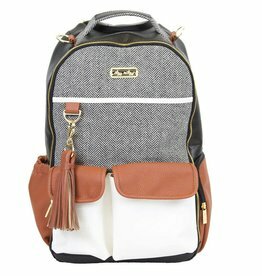 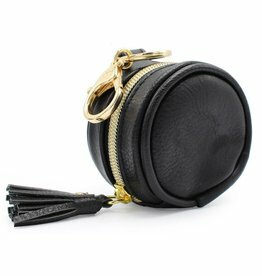 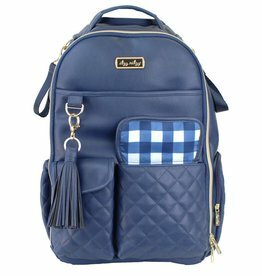 The roomy interior and easy-access opening, this bag is perfect for the adventurous parent. 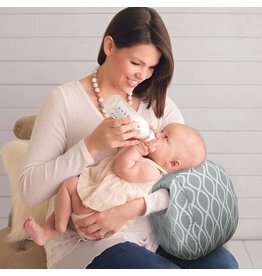 Fashion meets function with these multi- use pacifier pod. 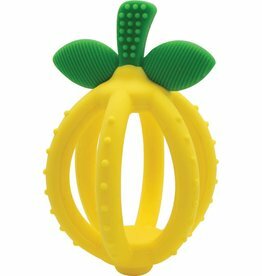 The lemon teething ball is soft on baby's gums and will make it easy peasy for your baby to get through teething pain-free! 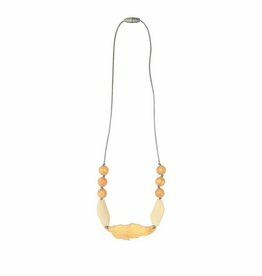 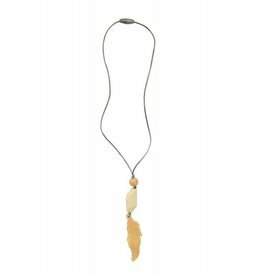 Beyond fashion, the soothing teething jewelry is safe and soft on baby's gums and provides an easy sensory tool to help keep baby's focus while breastfeeding. 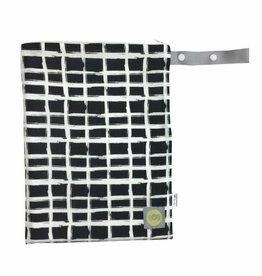 Great for diapers, travel, swimwear, the beach, and much more.